Enjoy mother nature right outside your front door. 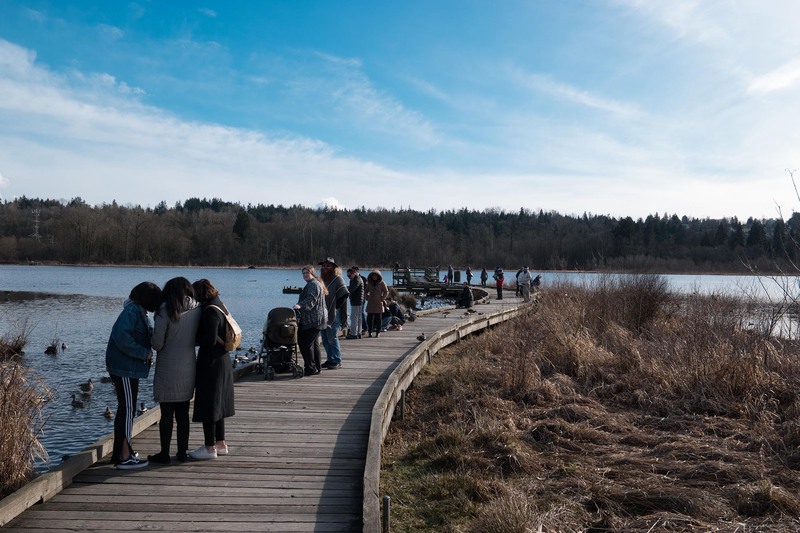 Burnaby Lake / Cariboo / The Crest area on the southwest side of Burnaby Lake Regional Park is defined by Highway 1, Burnaby Lake and the Brunette River, creating both geographical and man-made boundaries. Bus routes through these neighbourhoods connect residents to nearby Skytrain stations at Sperling and at Lougheed Town Centre, while drivers have easy access to Highway 1 via Cariboo Road and Kensington Avenue for quick commutes to the city of Vancouver or across the Port Mann Bridge to Surrey and the Fraser Valley. The Burnaby Lake neighbourhood mostly consists of single family homes, with a distinctly smaller selection of apartments and condos. 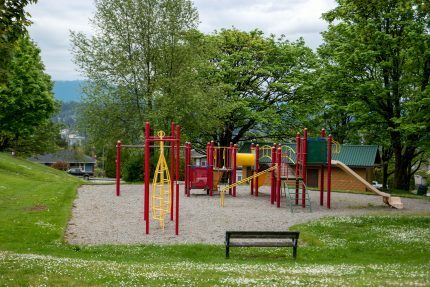 Home ownership is high in the neighbourhood, with 82 percent of Burnaby Lake residents registered as home owners. Living in the Burnaby Lake neighbourhood means residents enjoy mother nature right outside their front door. A green and serene 770 acres of urban park space with walking trails, canoeing & kayaking, and outstanding bird watching including eagles & herons. 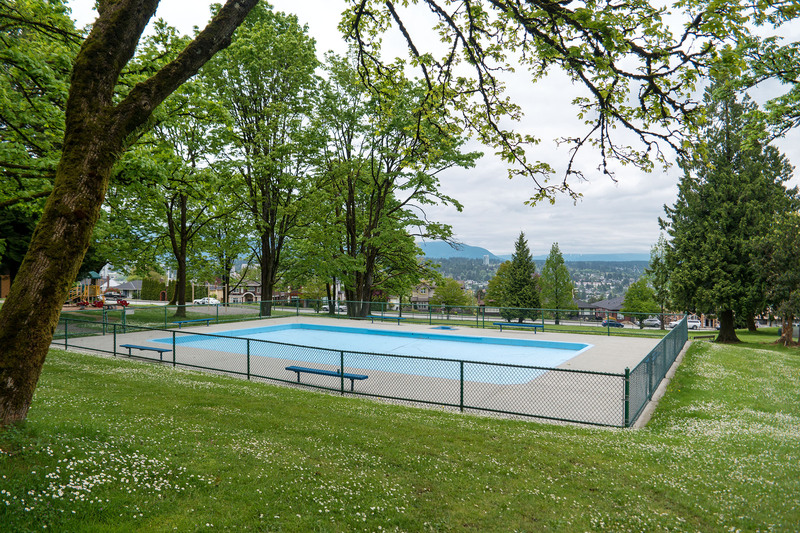 Plus there’s easy access to walking & jogging trails. 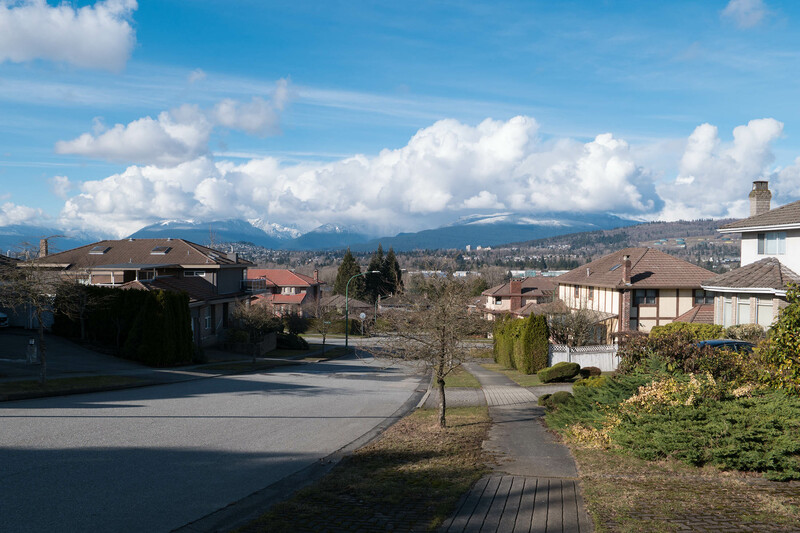 The Crest neighbourhood is an upscale part of east Burnaby, bordered by Central Valley and Burnaby Lake Park to the north, 10th Avenue in the east heading south, and Cumberland Street in the west. Mostly residential, The Crest mainly consists of single family homes, many with beautiful landscaped yards. 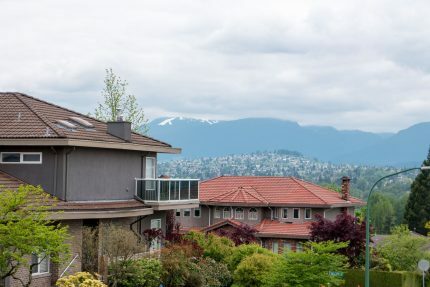 Some homes offer residents outstanding views across Central Valley to Burnaby Mountain, Mount Baker and the Port Mann Bridge. A local neighbourhood shopping plaza includes a Choices Natural Foods supermarket and numerous shops & services. Below is a list of external links to websites that contain useful information about the Burnaby Lake/Cariboo/Crest area. Yan’s has a great selection of freshly-made dimsum. Get REALTOR-LEVEL Listing Access in REAL-TIME of Burnaby Lake/Cariboo/Crest, Burnaby MLS® listings.